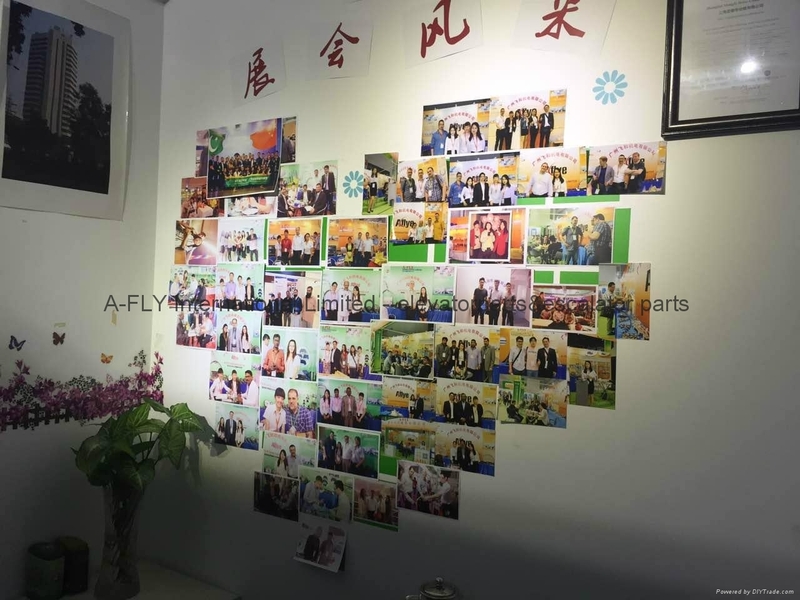 A-FLY International Limited is located in the south of China- Guangzhou and HK,which is a leading importer & exporter for all kinds of elevator, escalator, elevator parts, auto parts, plastic jetting-moulding machine and its components, jetting-moulding products, protective products, industrial automotive products and delicate stainless steel tableware. We launch the high quality products to the world and also introduce advanced technology from overseas into China, especially for elevator & escalator accessories. 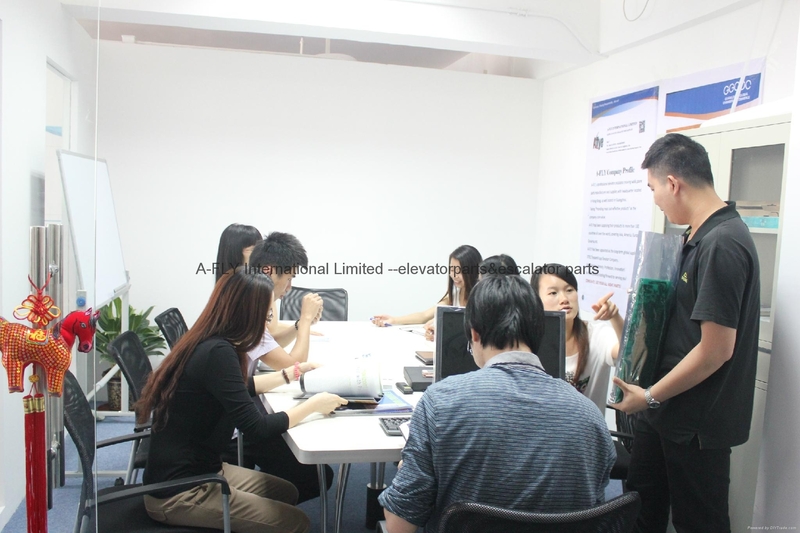 We are willing to provide elevator & escalator consulting service for overseas elevator companies. 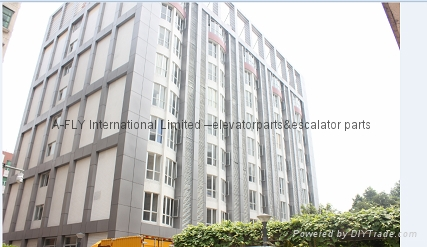 We keeping a good relationship with most of the Chinese elevator or escalator manufacturers due to our regularly import & export of elevator components for them. We have established a strong business relationship with clients around the world with our competitive price and management concepts: Honesty, Enthusiasm, High Quality, Credibility. We believe with our efforts, our customers will sure to win multiply benefits and will keep good, healthy relationship permanently during the co-operation.